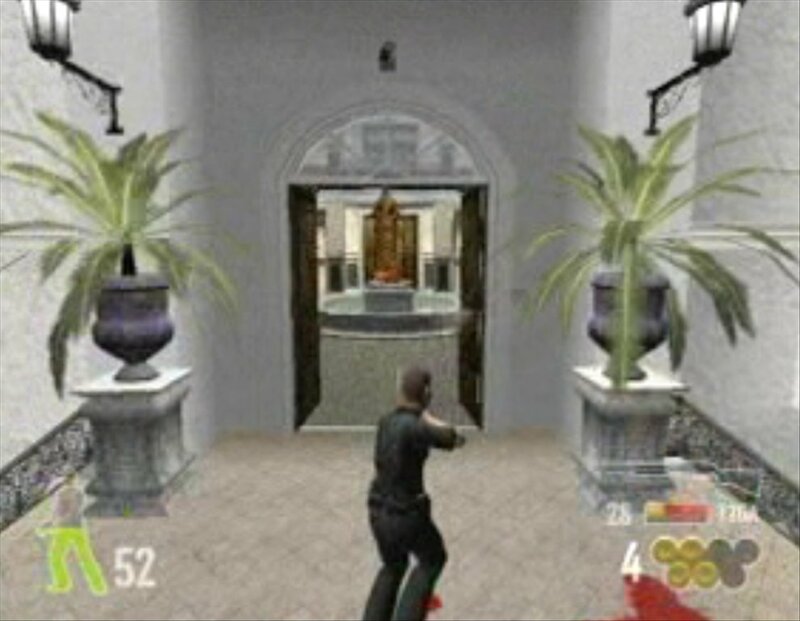 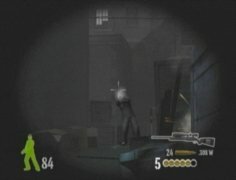 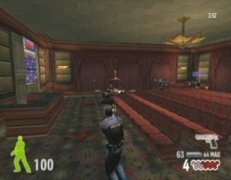 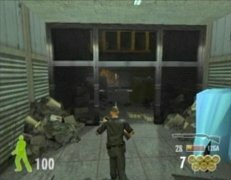 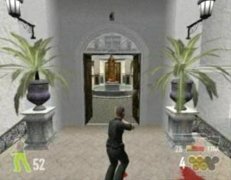 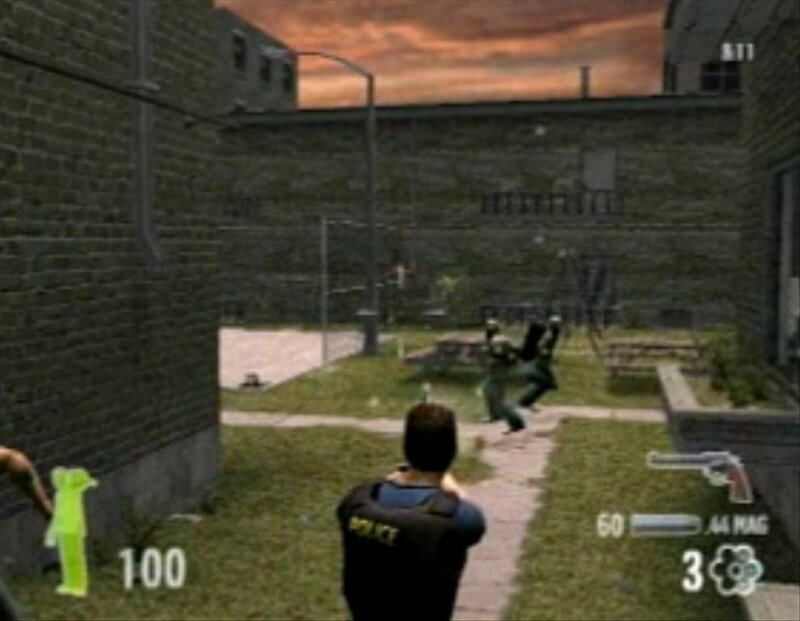 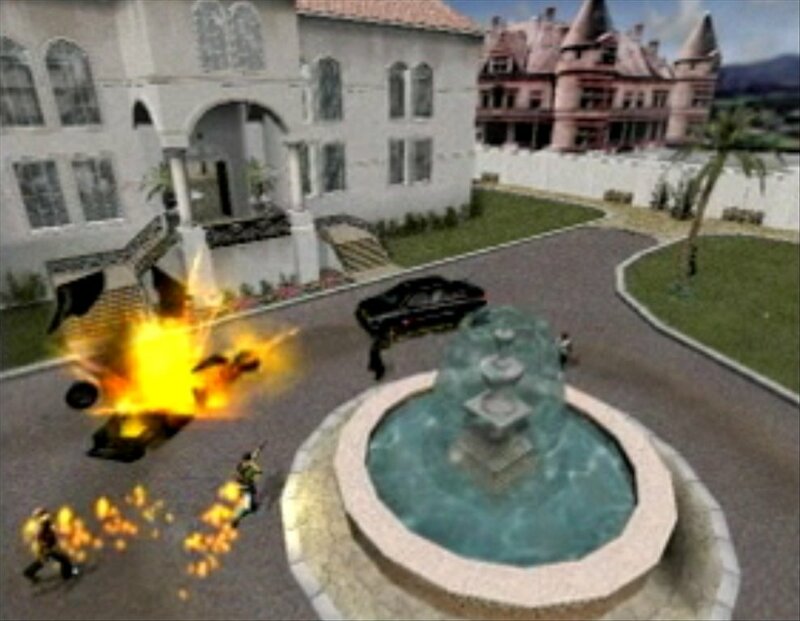 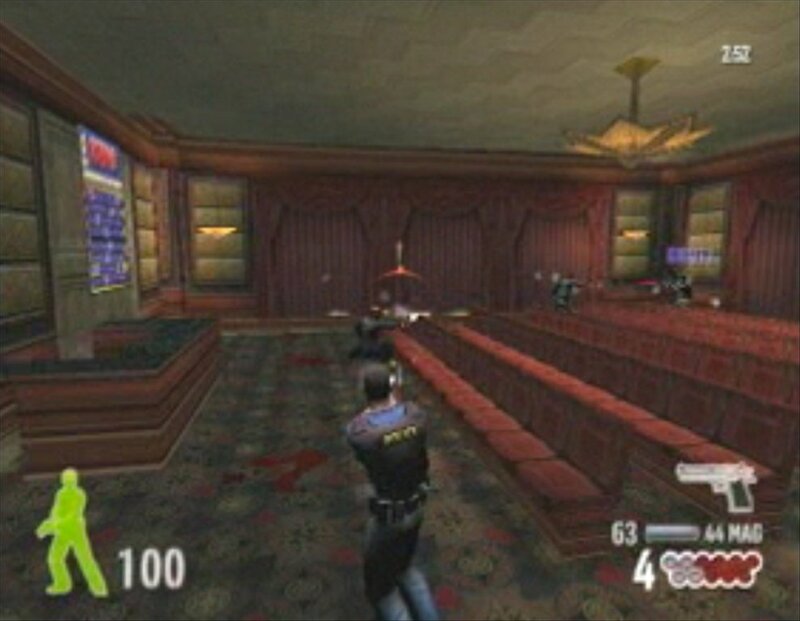 25 to Life is a third person shooter in which you can choose which side you want to belong to. 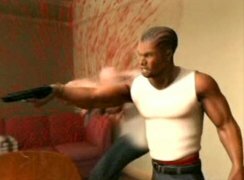 Play as Police Officer Williams or become part of a criminal gang, taking on the role of Andre Freeze and his buddy Shaun Calderon. Freeze and Calderon are criminals, but they are becoming a bad influence for the people that surround them. 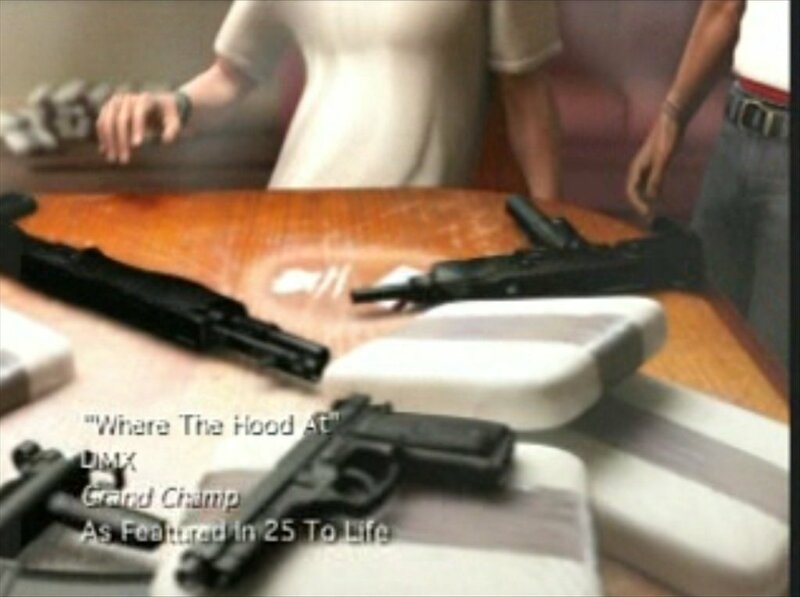 Freeze's wife wants him to leave his organized criminal activities and live a respectable life together with his family, which he accepts not without carrying out one last job. 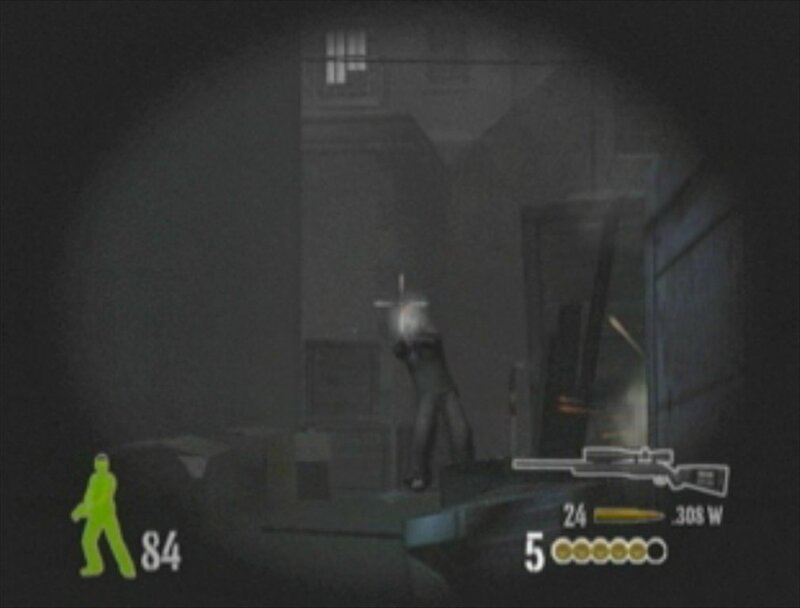 Includes an online multiplayer mode for up to 16 players. 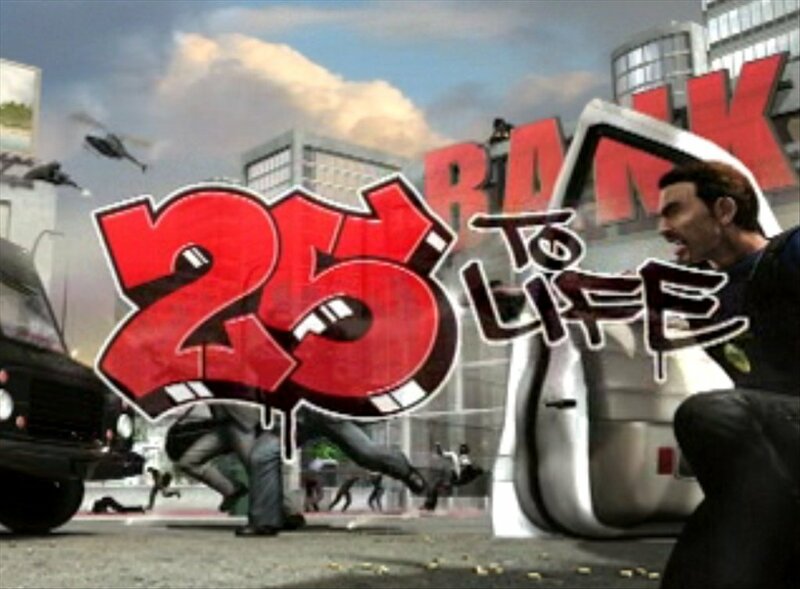 Get to know the story behind 25 to Life with this demo video, in which you can appreciate the game's graphics and find out what awaits you in this adventure for PC that tries to make the most of its similarities with the successful GTA saga.